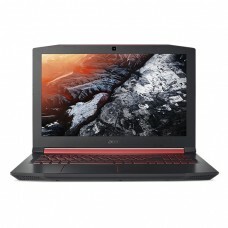 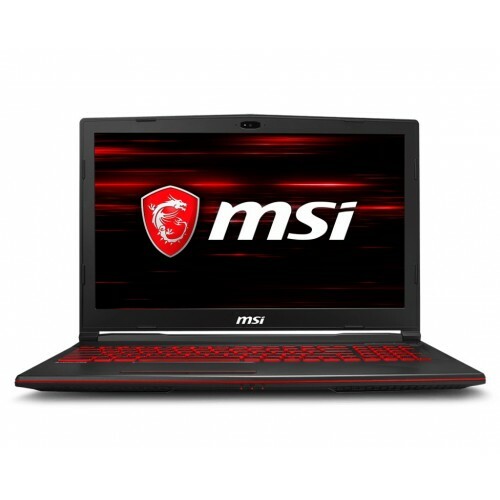 MSI GL63 8RE 8th Gen 15.6" FHD (1920x1080), IPS-Level 45%NTSC color Anti-glare containing Intel core i5-8300H processor having 2.30 GHz base & 4.00 GHz turbo frequency speed for this giant for gaming & entertainment. 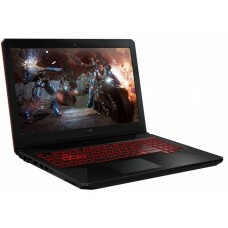 It has 8 GB DDR4 RAM & Latest NVIDIA GeForce® GTX1060 6G GDDR5 dedicated graphics with Nahimic audio technology & gigantic speakers for performance and realistic surround sound. 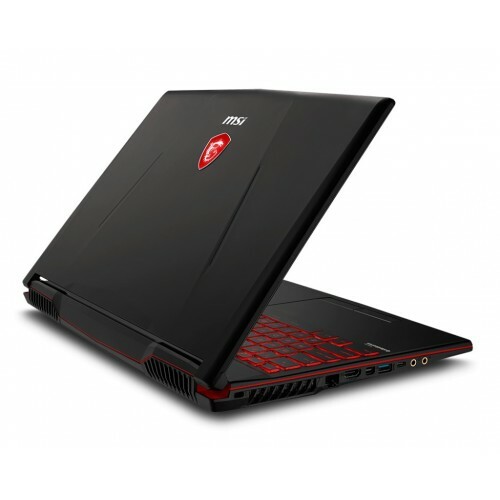 This gaming beast also possess Windows 10 home operating system & 128GB SSD +1TB HDD to ensure greater storage with safety. 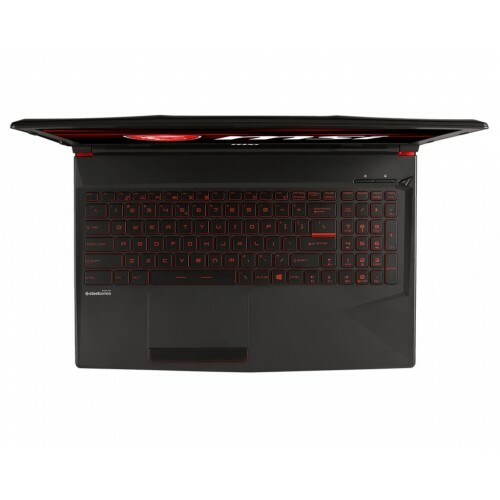 In addition, it has gaming keyboard by Steel Series Single backlight with Anti-Ghost key+ silver lining (red) HDMI, Type-C & Type-A USB3.1 Gen1 and gigabit LAN with all new dragon center 2.0 with exclusive SHIFT technology boosts performance under controlled noise & temperature. 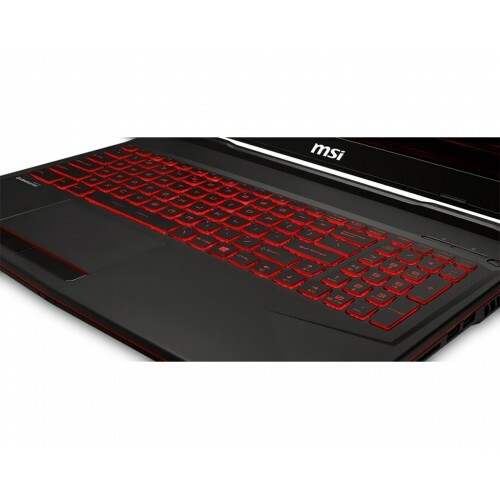 Its 6 cells 51Whr batteries will provide longer power backup long time gaming and the weight of only 4.8 lbs will ensure high level of movability. 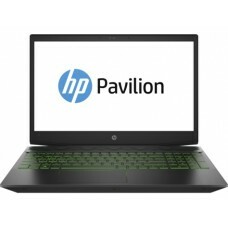 Take the advantage of expert’s suggestion with 2 years of warranty facility while purchasing.